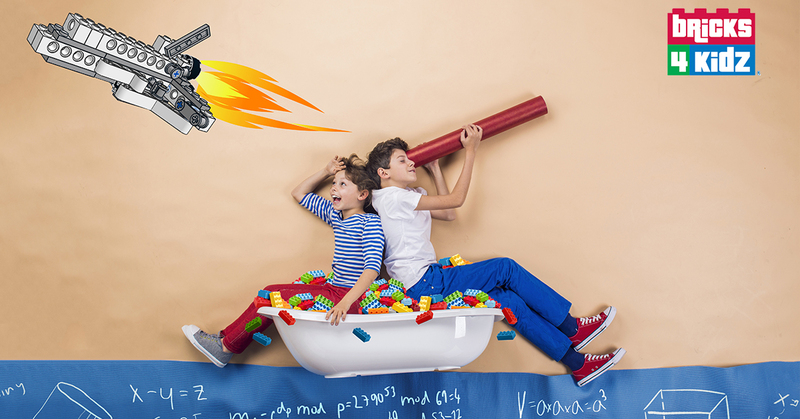 Birthday Parties and Events with LEGO® Bricks! We have locations across Australia — find one near you!! Each unit teaches an aspect of STEM – Science, Technology, Engineering and Maths! 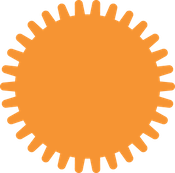 Welcome to BRICKS 4 KIDZ® Australia! 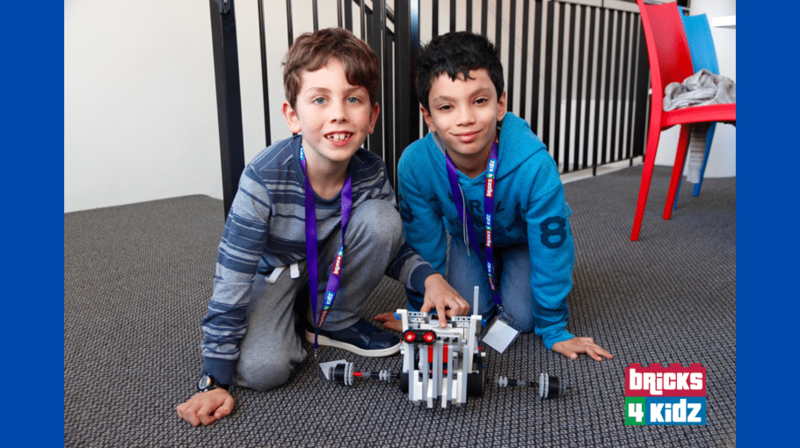 Programs are built around our in-house models, designed by our own engineers and architects, with varied and exciting themes such as Space, Superheroes, and Amusement Parks! 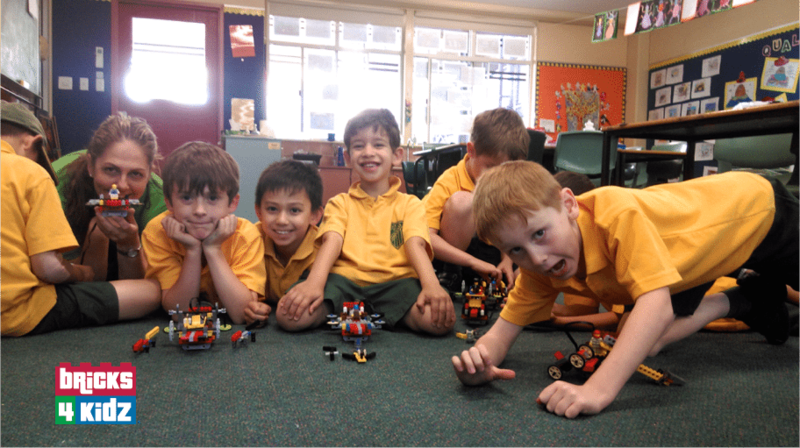 Find a Location for our School Holiday Programs Near You! 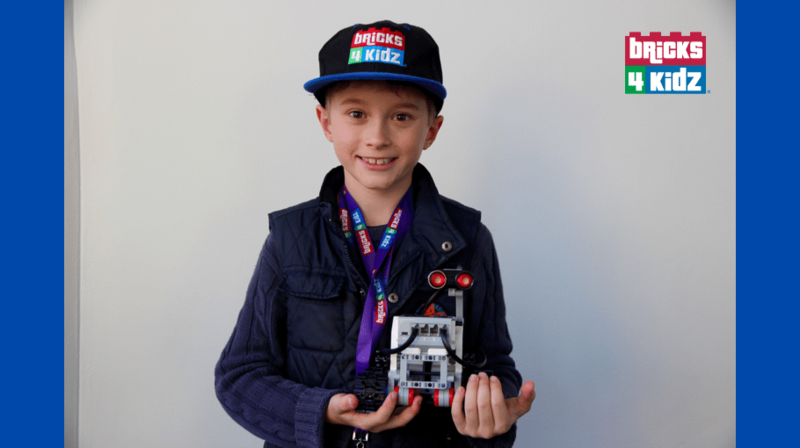 BRICKS 4 KIDZ® Robotics with LEGO® – A Great Introduction to Coding Concepts!